I’ve been invited to appear twice on Radio Live tomorrow, first at 8.10am during the breakfast show, then later with Colin Espiner (not sure when). The producer didn’t say what they wanted me to talk about, just that “it’s always good to get your perspective”. If anything, the Treaty of Wellington helped turn New Zealanders into Aussies. Remember, Captain Hobson was Lieutenant-Governor of New South Wales, under Governor Gipps. After Hobson had collected the signatures of the 512 chiefs, his boss declared that the borders of NSW were now extended to include New Zealand. So what was New Zealand’s founding document? 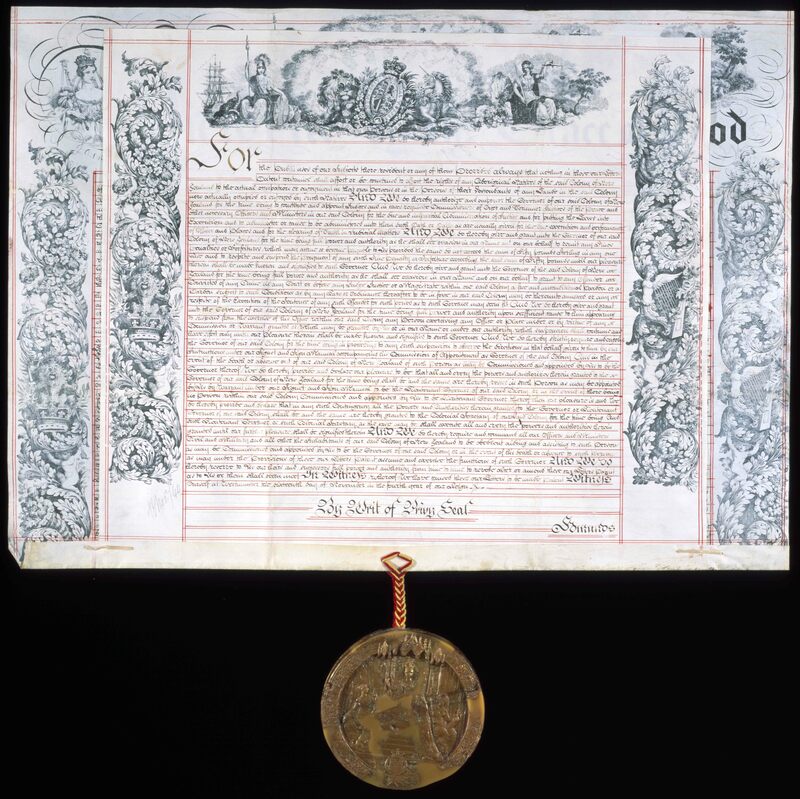 This long-ignored and much more official-looking proclamation — which made New Zealand a separate colony of Great Britain, independent of New South Wales — is Queen Victoria’s Royal Charter of November 16, 1840. Some, notably Ross Baker of the One New Zealand Foundation, argue that this date should be our national day — New Zealand’s Independence Day. So what was the Treaty of Waitangi? And in return for this major concession, all the Maori people — not just the chiefs — received a great prize: equal membership of the greatest empire on earth, and the empire’s protection of their people and property. Note: “their property” meant just that. Their things. The land they lived on. The land they grew crops on. The waters they fished on. It did not mean the entire island on which they happened to occupy one small corner. It did not mean they could expect to keep their land after breaching the Treaty by trying to exterminate the British they had formerly welcomed. It did not include discoveries made by Europeans many decades later, like the electromagnetic spectrum. The Maori word for what they got to retain was taonga, which chief Hongi Hika defined for the dictionary current in 1840 as “property procured by the spear”. It is hard to spear a radio wave, or a language. Today’s much-vaunted ‘Treaty principles’ are nowhere to be found in the Treaty of Waitangi 1840. They come from a hastily-prepared press release which should rightly be called the Treaty of Wellington 1989, since that was the year Geoffrey Palmer conjured the principles up out of thin air. The Treaty of Waitangi contains one overarching principle: equal citizenship for all New Zealanders.